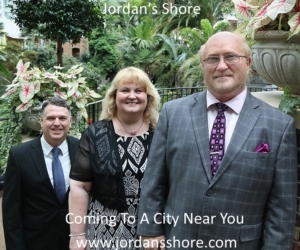 Hendersonville, Tennessee (October 24, 2016) Details were just announced for the 6th Annual Christmas Banquet hosted by award-winning country-infused Gospel group The Freemans. 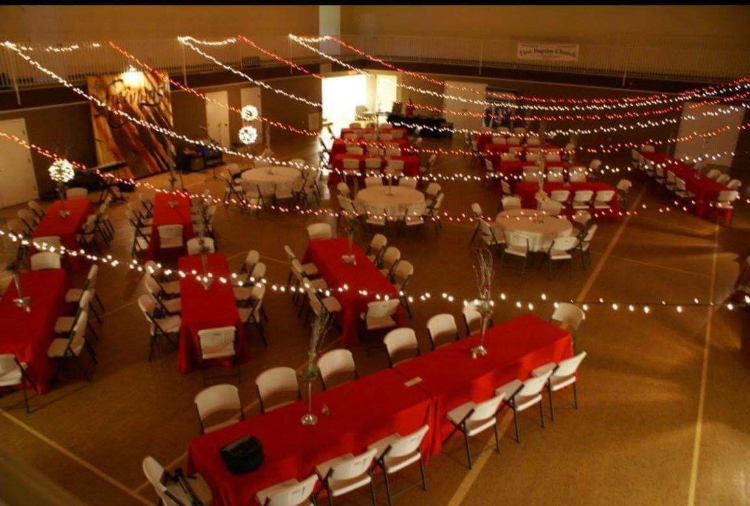 The 6th Annual Freemans Christmas Banquet will be held on Friday, December 2, 2016 at 6:30 p.m. at the First Baptist Church Activity Center in downtown Judsonia, Arkansas. The annual family event will be filled with holiday music from The Freemans along with special guest Josh & Ashley Franks. A special dinner prepared by The Freemans is also a favorite part of the special night. In addition to dinner and music, the evening will feature special giveaways and will collect canned goods and toys for families in need during the holidays. Tickets are $12.00 in advance and are on sale now. For tickets and more information, call or text Rowland Promotions at 501-284-1182. You can also purchase tickets on The Freemans website www.the-freemans.com/appearances. Only 150 tickets are available and must be purchased in advance.